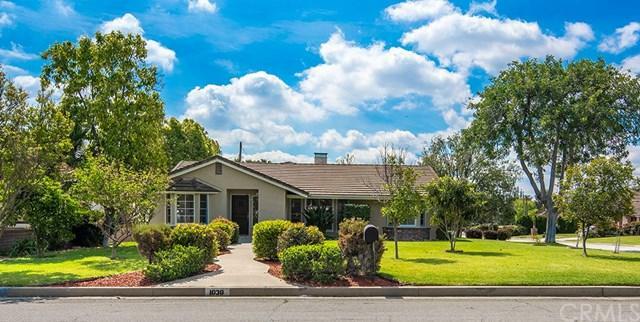 This Gorgeous Ranch Style Home is situated in the prestigious Rancho Village area of Arcadia. It is the BEST PRICE in the area only $422/sqft! It sits on an over 10,000 sqft corner lot offering beautiful curb appealing. The home features 5 Bedrooms & 3.5 Bathrooms. 3 large suites w/ their own bathrooms. Recently Remodeled including new painting inside and outside, new light fixtures and faucets, etc. The home is surrounded by Fruit Trees, small Vegetable Garden at the rear patio, and vibrant Flowers at the front yard. This magnificent home radiates upscale elegance by superb craftsmanship with Crown Moldings, Hardwood Floors, Granite Counters, Built in Book-Shelves and an enormous 800 sqft Family Room with Wet Bar. This one story spacious residence combines refined sophistication with an inviting setting. It is centrally located in the heart of Arcadia with excellent Arcadia schools! Walking distances to Shopping Centers. It is very close to Transportation, Parks, Banks and Restaurants. MUST SEE TO APPRECIATE!